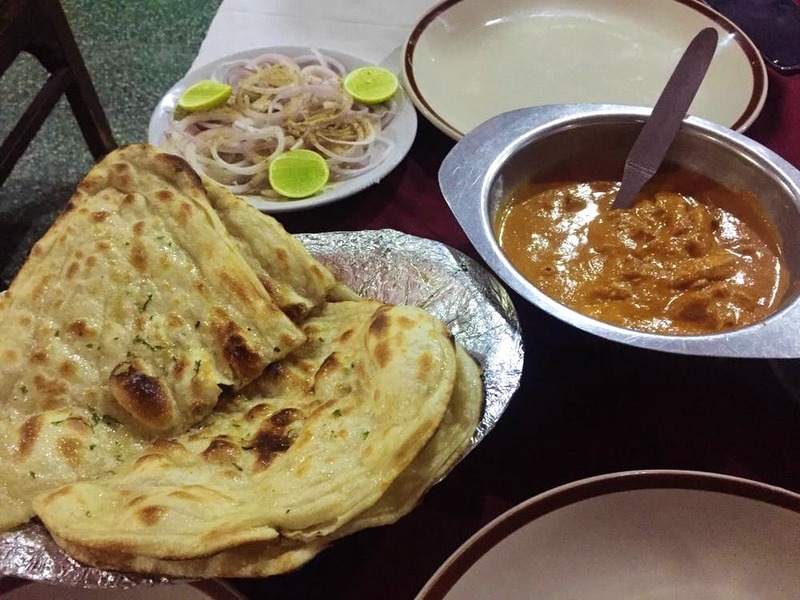 Moti Mahal in Old Daryaganj serves one of the best butter chicken in town. The taste, the presentation, and the service, everything was perfect. Don't forget to check out their amazing kebab menu. This place is too old and has an old-world charm, but some things should be renovated for the comfort of the customers.